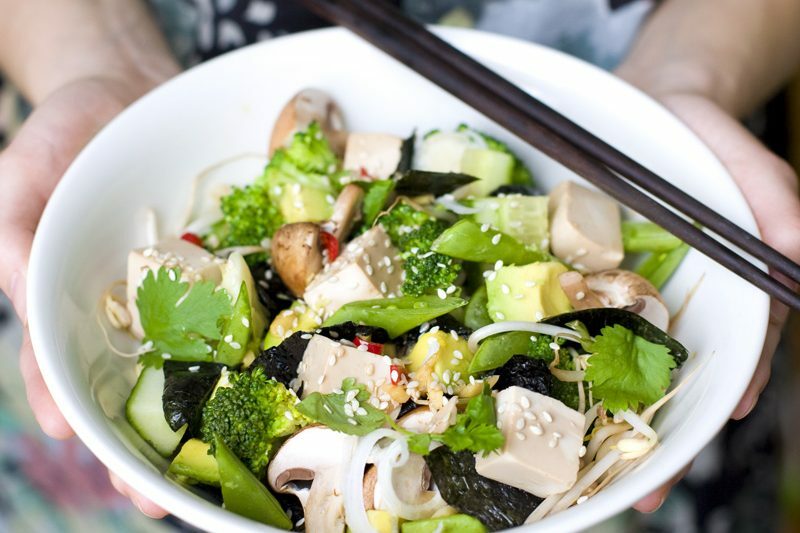 Hi friends, today we are sharing a dinner recipe that we prepared over the weekend. Some of you might recognize these aubergine rolls as they are a summery version of our Involtini di Melanzane recipe. 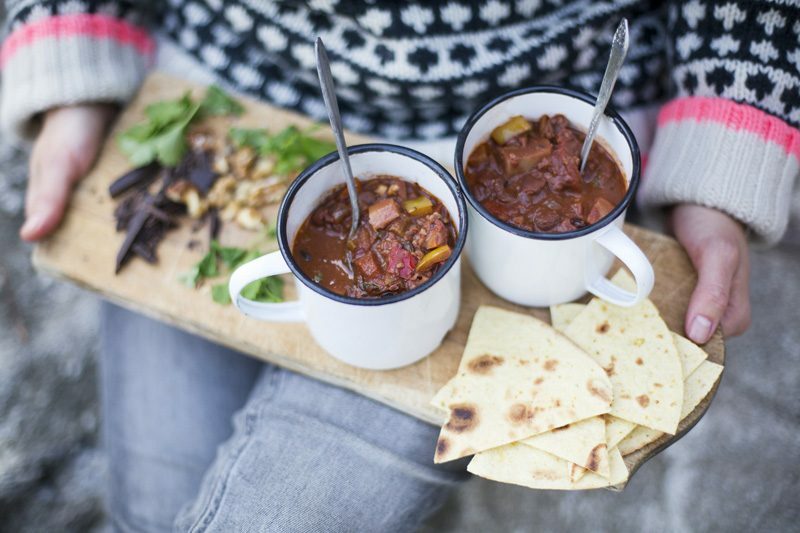 It has always been one of our favorites and there is also a winter version of it in our Green Kitchen Travels cookbook. This one has a brighter and tangier filling than the original and is baked without the tomato sauce. 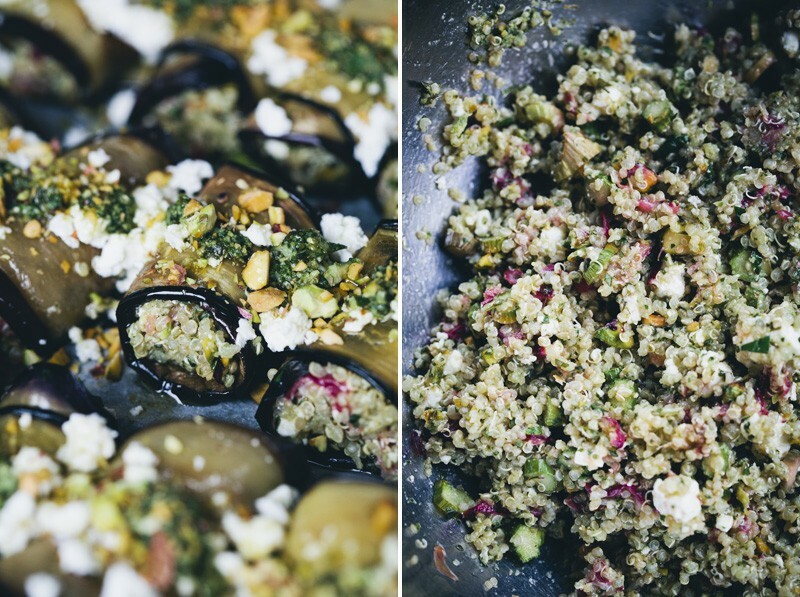 The filling is made with a mix of asparagus, rhubarb, pesto, pistachios, feta cheese, raisins and cooked quinoa. It is a really delicious filling that could also be served on its own (but it looks so much more impressive tucked inside the aubergine rolls). 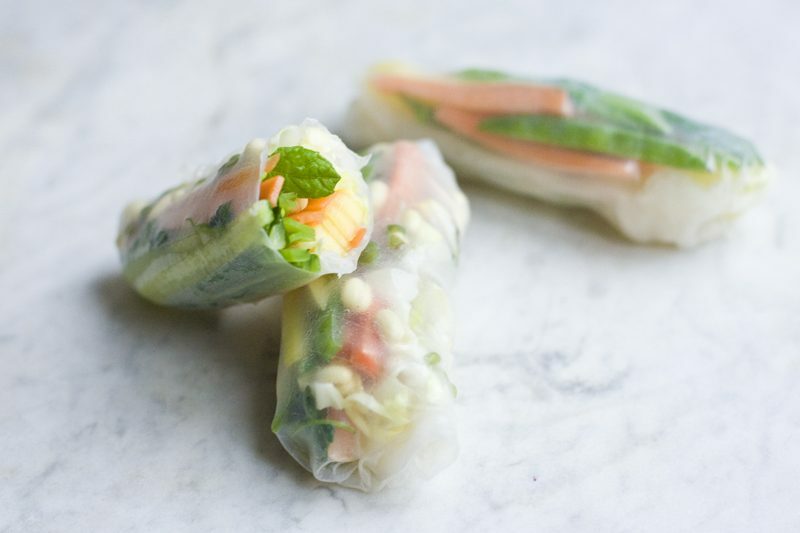 We served the rolls with a green salad drizzled with a little yogurt dressing. It was totally delicious and would be quite an impressive dish to do if you have friends coming over for dinner. I know we always say this, but do save some time (and effort) and let everybody get involved and help roll. Cooking and eating is so much more fun when the experience is shared. We also have some news about upcoming events. First of all, we are going to Lisbon this coming Sunday (29 May) to promote the Portuguese edition of our first book. 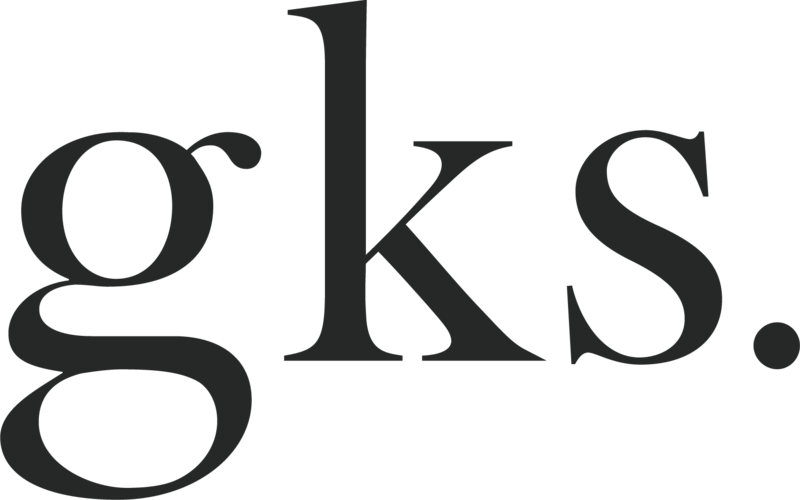 We will be doing some interviews and a talk and book signing in the Praça Leya at the Lisbon book fair. The talk is at 7 pm. We’d love to meet some of our Portuguese readers there, so please come by and chat with us! We also wanted to share some more dates for our exciting launch of Green Kitchen Smoothies in London. 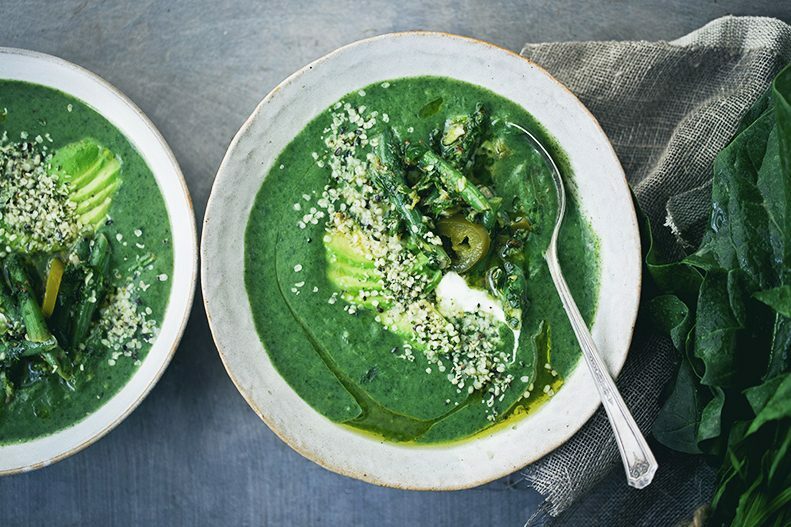 We will be doing a supper club and Q&A with Mae Deli x Deliciously Ella on Tuesday 7th June and tickets can be booked here (only a few left!). We will also be talking at the Good Roots Festival on Saturday 11th June but unfortunately that is already sold out. There will be one or two more opportunities to get your books signed and have a chat and we will announce those as soon as we have more info. Arrange the aubergine slices (not overlapping) on two baking trays lined with baking paper. Use a pastry brush to brush each slice with a thin layer of olive oil on both sides. Sprinkle with sea salt and bake in the oven for 13-15 minutes or until very soft and golden. 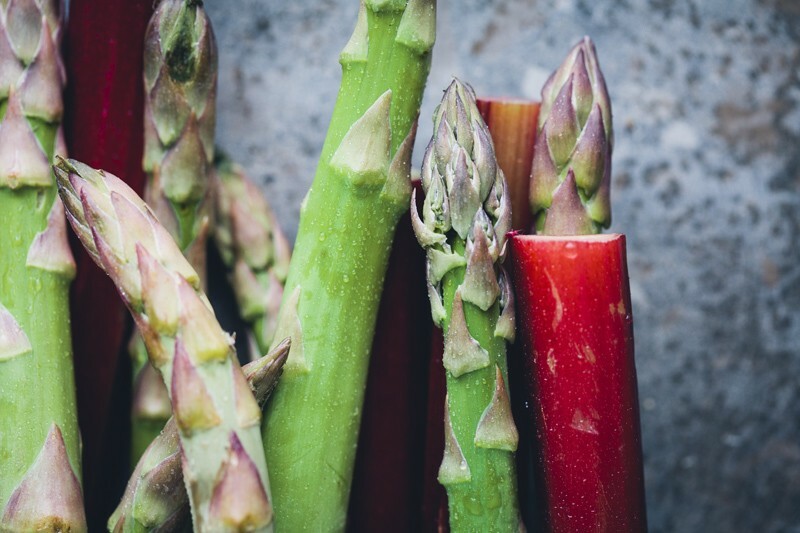 Thinly slice the rhubarb and asparagus and spread out on another baking tray lined with baking paper, drizzle with a little olive oil and sprinkle with sea salt. Place in the oven and bake for 5-8-minutes, or until soft and juicy. Meanwhile cook the quinoa. Place rinsed quinoa in a saucepan, add water and bring to a boil. Lower the heat immediately and simmer for about 15 minutes, set aside. When slightly cooled, stir through ¾ of the pesto dressing, ¾ of the chopped pistachios nuts, ½ of the feta cheese and raisins. Then carefully fold in the baked rhubarb and asparagus. Roll the aubergine: Place the grilled aubergine, one by one, in front of you. Add a large spoonful of the quinoa mixture at the bottom of it and roll up lengthwise away from you. Place the rolls on a baking tray with baking paper. 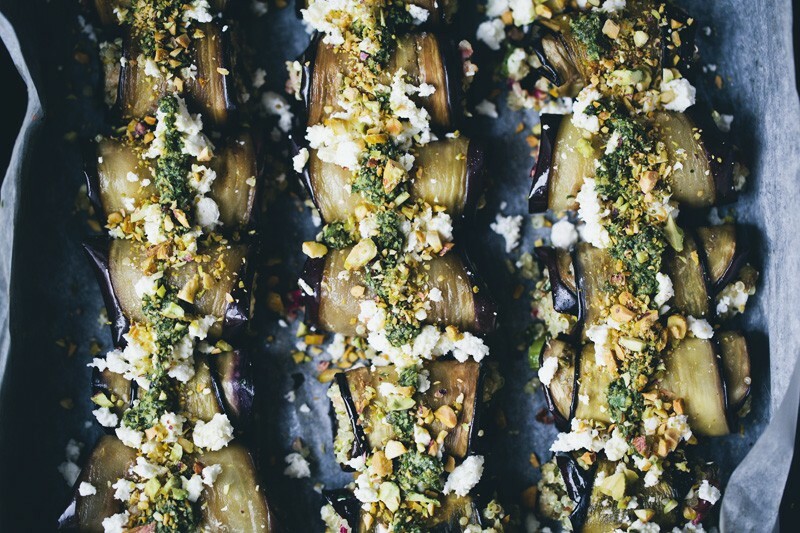 Scatter over the remaining feta cheese, a drizzle of the pesto dressing and sprinkle with the chopped pistachio nuts. Bake for 10 minutes at 200°C/400°F. Ready to serve. Serve with a simple green salad of choice and drizzle with yogurt. Enjoy! Note about the pesto dressing: If you make a batch of homemade pesto, simply add more olive oil and lemon juice to make it thinner. Alternatively buy a store-bought pesto and thin it out with more olive oil and lemon juice. You all are simply awesome becoming a great fan of yours!!!! All the best. This looks so good! I need to try this soon. Thank you so much for sharing! 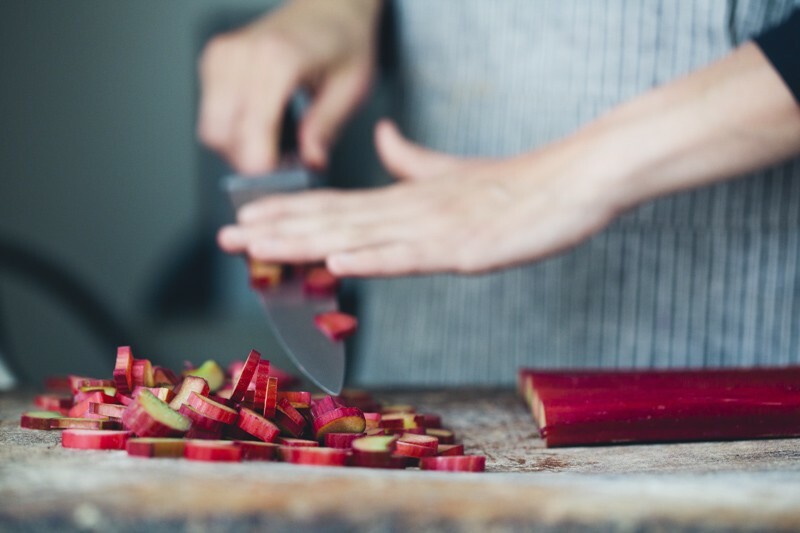 This looks delicious and I'd love to try it, but where I live we don't have rhubarb. What would be a good substitute do you think? Thank you. Oh my goodness. I'm making this soon, I can't resist. Your first eggplant roll recipe is something I've been wanting to make but this summer version is totally jumping ahead. Love the rhubarb, feta, and pistachios in this. Can't wait to make this very soon! 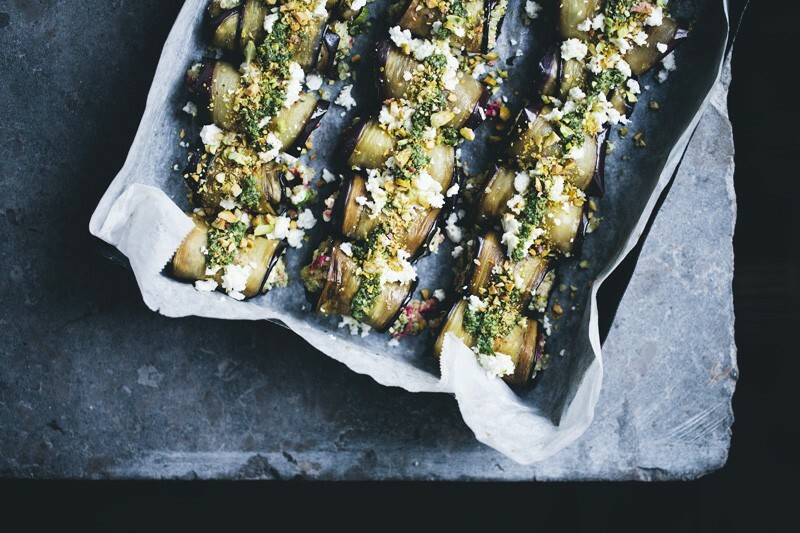 These aubergine rolls are so creative and look divine! I definitely have to try making the quinoa filling and using eggplants as wraps again sometime! Ohhh, this is a long weekend and I will not be in Lisbon, my hometown... What a pity! But I'm sure you will be most welcomed here. How gorgeous is that!? Love this idea. And the addition of rhubarb sounds so so interesting! Thanks! First of all oh boy, oh boy, oh boy you are coming to Lisboa, couldn't be happier! I'm writing down the date and will be there for sure :D And as always what a lovely recipe, I'm pretty sure this filling is amazing with the sweet,sour, tangy notes combined with the creamy aubergine...dreamy! I'm still new to the whole rhubarb in savory dishes, but these look fantastic. I'll definitely have to try this out. Lovely news! Looking forward to meeting you and hearing you talk on Sunday. We have tickets to your Good Roots Festival talk, we cannot wait. We are such huge fans of both you guys and Sarah. This looks delicious! I love grilled or baked Aubergine with about anything or on anything. My favourite at the moment is grilled Aubergine with a simple grain salad and Harissa. I guess if one was too lazy to roll one could just simply put the Aubergine slices into the quinoa salad. I will definitely try the rolling part too though :D This reminds me a little from you yummy bbq recipe from the first book with courgette and ricotta. Always amazed how ALL your recipes always turn out so delicious and easy-to-make. Looking forward to your new book!